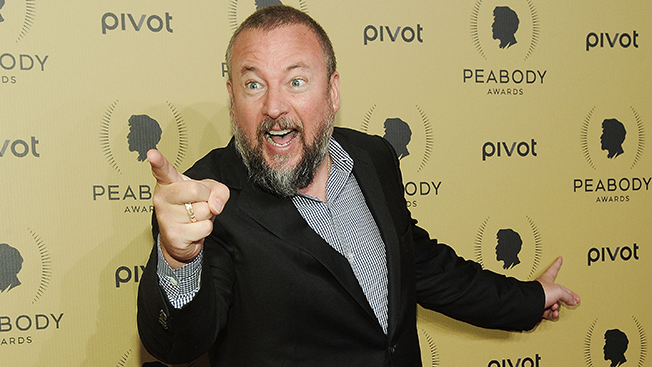 What’s Causing Vice’s Huge Fluctuations in Web Traffic? Ever since Vice decided to get into the cable TV game, the self-assured digital news and lifestyle publisher has been under the microscope. That came blaringly to the fore last month when Variety reported that Vice's web traffic plunged in February. But after free-falling 17.4 percent, from 59.5 million unique visitors in January to 49.2 in February, Vice rebounded nearly all the way back in March, drawing 58.3 million uniques. So what caused Vice's huge fall—and subsequent Phoenix-like rise—the past two months? Ironically, it was smaller sites that Vice bundles with its own traffic in an effort to boost its overall numbers for sales purposes. A deeper look into comScore data shows that Vice itself didn't drop at all—unique visitors on Vice.com and its owned and operated channels like Broadly and Noisey actually gained visitors in each of the first three months of 2016. In March, Vice had its best month ever with its content garnering 27.9 million uniques. This practice, while giving Vice and its advertisers a traffic boost, can also have an adverse affect because of the volatile nature of these sites. Vice had similar fluctuations in 2015 when overall traffic went from 49.2 million uniques in August to 55.5 million in September, only to fall back to 49 million in October. Meanwhile, its owned and operated sites paint a much more consistent picture, averaging around 25 million uniques since August. That was right around the time Vice launched its first female-focused channel, Broadly. Normally, Vice's comScore data wouldn't attract this much attention, but the media company has been drawing increased scrutiny since it launched Viceland, a cable channel in partnership with A+E Networks. And the media company will further expand by producing a daily newscast for HBO in addition to the Vice on HBO newsmagazine.